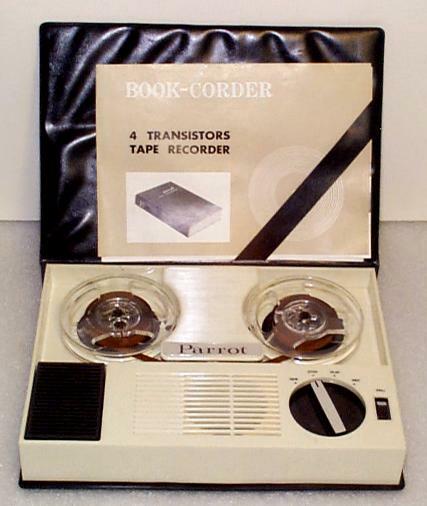 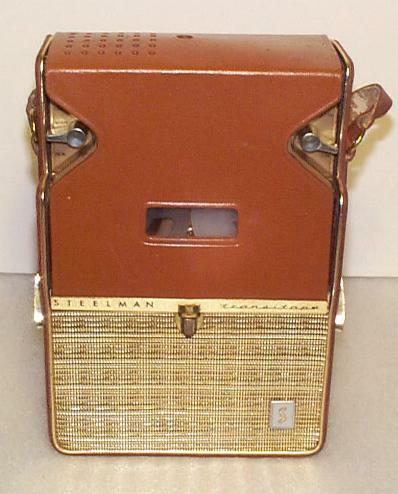 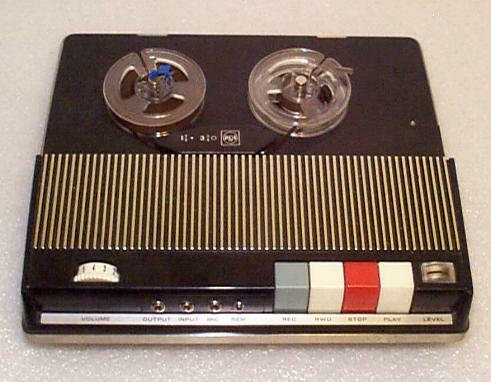 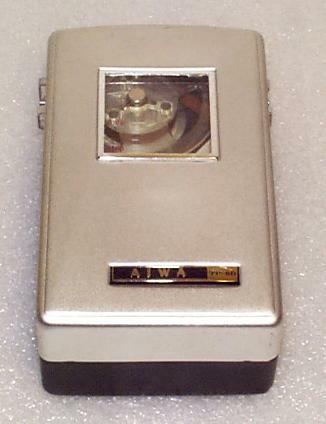 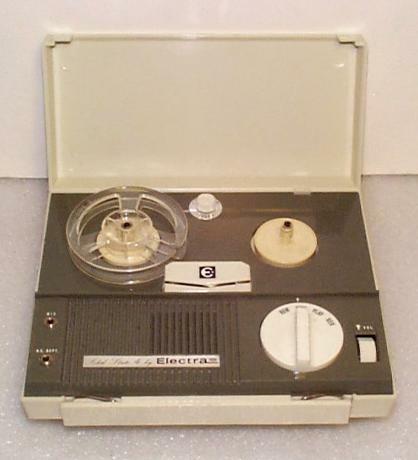 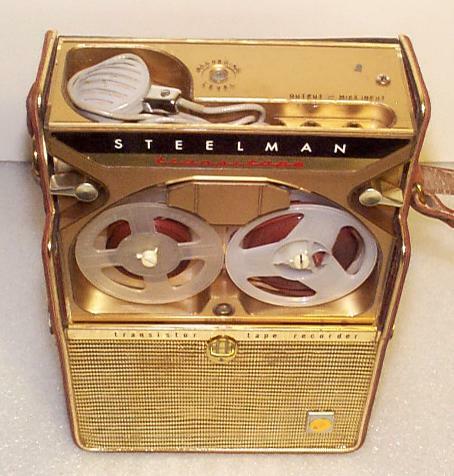 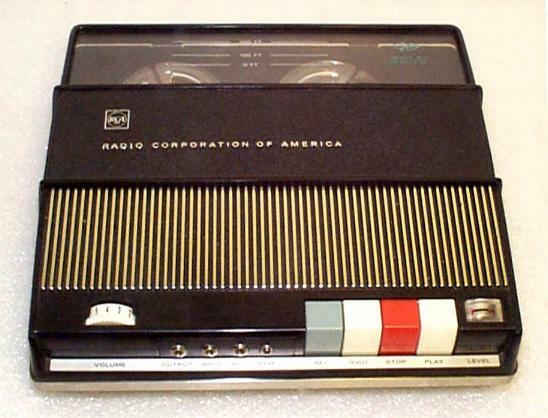 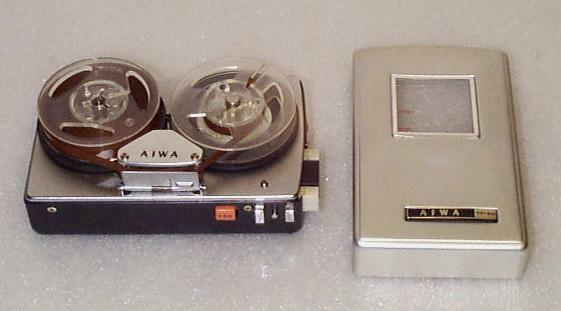 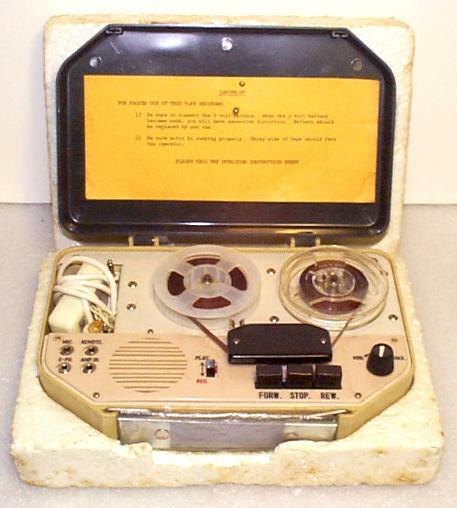 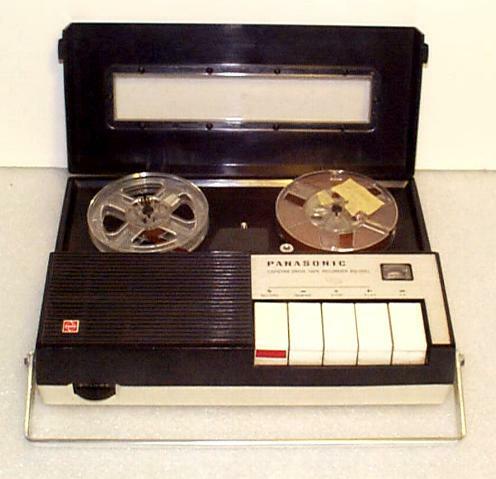 Click for larger photo Source: Personal Collection Electra Solid State 4 Electra Solid State 4 Recorder No other websites found with this particular recorder. 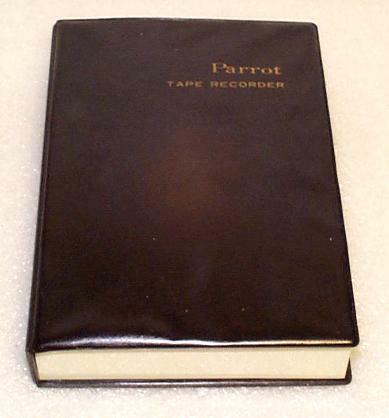 Click for larger photo Source: Personal Collection Hamilton Deluxe MA150 Hamilton Deluxe MA150 Recorder No other websites found with this particular recorder. 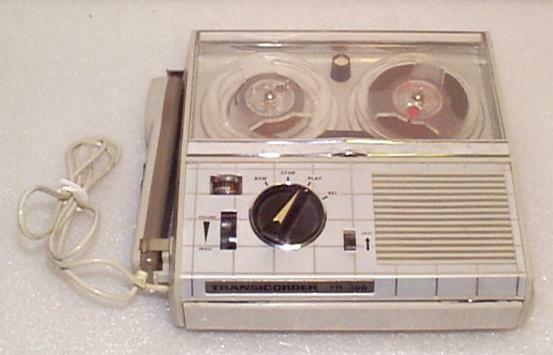 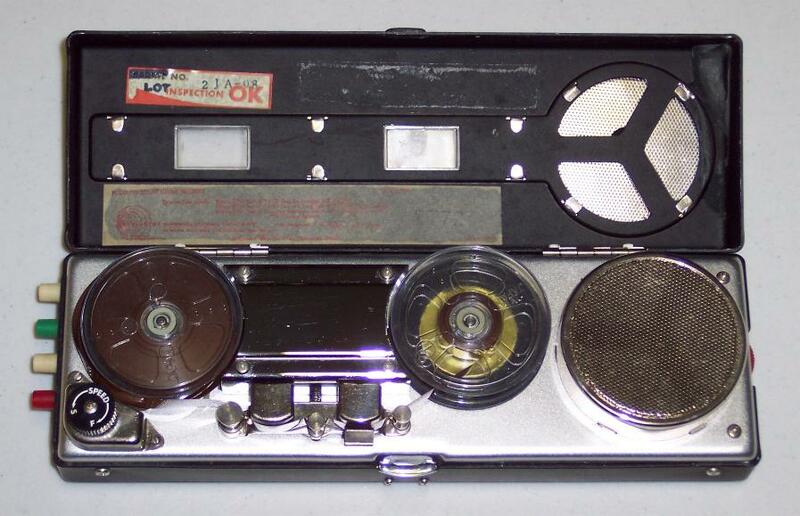 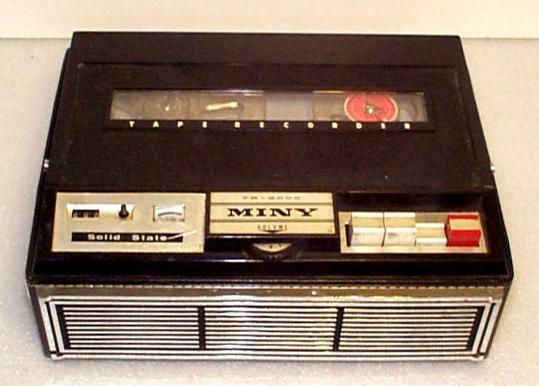 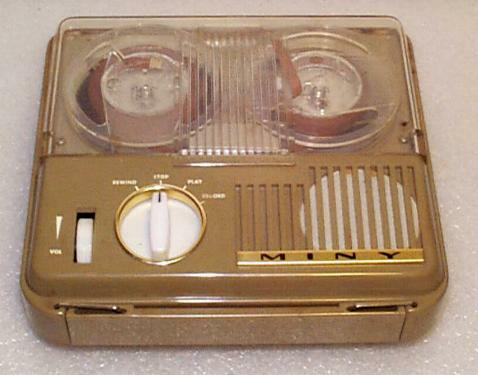 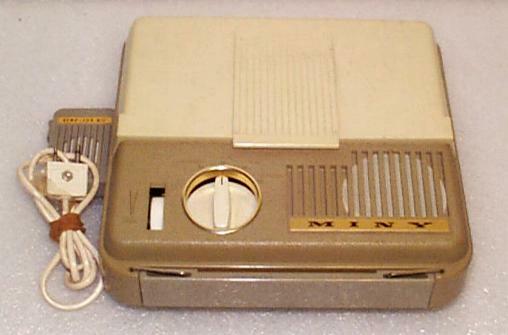 Click for larger photo Source: Personal Collection Miny TR-2000 Miny TR-2000 Recorder No other websites found with this particular recorder. 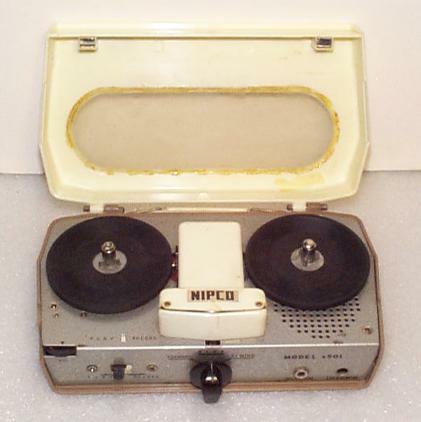 Click for larger photo Source: Personal Collection Nipco 501 Nipco Model #501 Recorder No other websites found with this particular recorder. 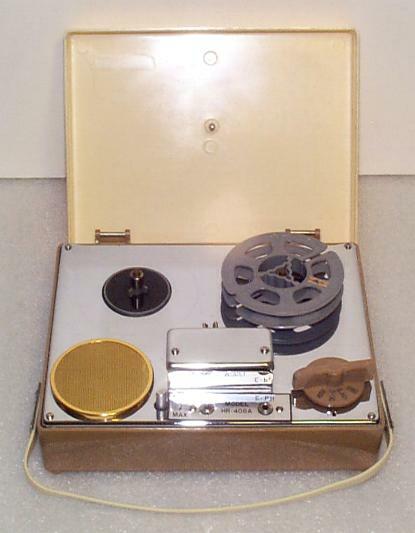 Click for larger photo Source: Personal Collection RCA (no apparent model number) RCA - Photo of unit with lid removed. 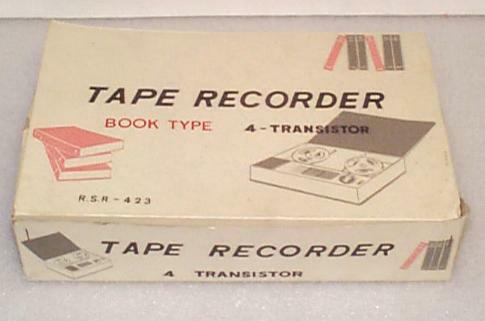 No other websites found with this particular recorder.